Whether you’re a CFO, CIO, HR Manager or GRC officer, effective management requires benchmarking and measurement against a set standard. NetTrace is committed to helping the business establish this baseline and create value through visibility, because with NetTrace, what you see is the whole truth. Up to date. Accurate. Validated. NetTrace Enterprise Asset Management (NAM) is a dynamic cloud-based service that works with your existing datasets to help you track and trace physical assets as they move through the asset lifecycle from planning right through to eventual retirement. Building on principals of electronic and automated asset inventory data collection, NAM ensures tracked asset data is tamperproof and duplicate-free and enables the automatic creation of an audit trail in real time. From provisioning HR assets to securing IT assets, to planning and procurement, dynamic and accurate insights fuel better business on multiple fronts and within key cost centres. Leasing assets makes sound economic sense. It allows your business to make the most of its purchasing power and frees up capital for profit generation. Because it also enables access to the latest technology and equipment without the burden of actual ownership, it helps contribute towards a competitive advantage. However, leasing introduces certain complexities. Contracts need to be negotiated, reviewed, and renewed. Goods received need to be onboard, managed throughout their lifecycle, and ultimately recalled, returned, and refreshed. With NetTrace Lease Manager, this admin intensive process gets the accurate and robust inventory controls it demands. Don’t just track your leased assets, ensure they are being used appropriately for optimal return on your investment. The NetTrace Partner Model involves more than just on-selling. Our intention is to ensure these partnerships translate into enhanced service levels, informed decision-making and improved reporting and governance for end users. We’ve collaborated with several of the top Rental/Lease Manager Partners and Distributors in South Africa to develop a customer-centric platform that brings all the power of our solutions directly to their clients’ fingertips. This means access to true, single-view asset intelligence on demand regarding rental asset information as well as asset inventory data, and all the value that goes with it. Financing over R3 billion worth of assets for more than 400 organisations across most industries, Rentworks is SA’s leading independent asset rental company. Product and brand independent, Rentworks focus is on offering clients intelligent, cost-effective asset rental solutions that cover the entire asset lifecycle (acquire, manage and return). This approach, dubbed ‘asset intelligence’, combines flexible, scalable rental financing, including active asset lifecycle management geared towards turning procurement strategy into a competitive advantage. 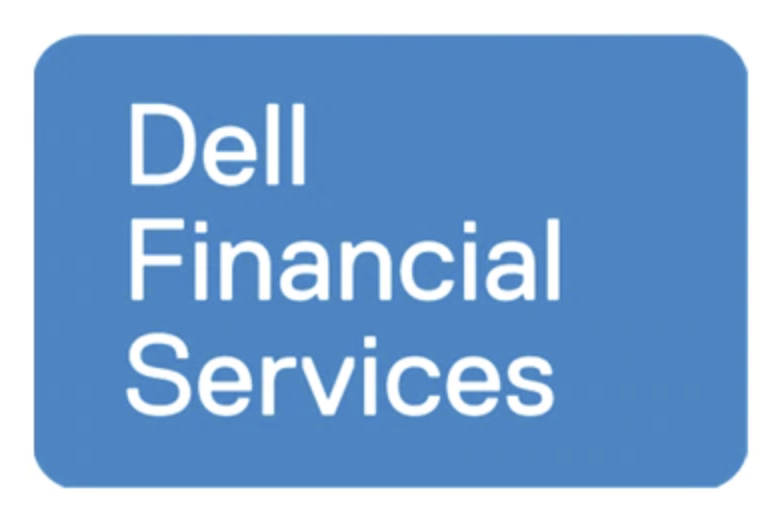 Dell Financial Services (DFS) provides financial solutions to Dell customers globally. It combines proven financial products and Dell’s unrivalled understanding of its customer’s environment to deliver an innovative and comprehensive range of financial alternatives designed to meet the individual needs of Dell customers. Manage the full lifecycle of your leased assets using a single seamless system designed to accommodate complex, multisource environments. Benefit from our Interactive dashboards that allow administrators the freedom to manipulate data and extract the intelligence they need. Intuitively match inventory to contract schedules received from your vendors, creating a closed-loop system that is easy to manage and control. Access highly automated asset management reporting. Scan and match assets, in real time, into your company asset management system - Achieve accurate, validated data matching, relevant to your business information needs. Most endpoint devices are designed for maximum mobility and are susceptible to theft and loss. The access these devices have to company resources - including sensitive information - makes it doubly critical that they are meticulously tracked and secured. Unmanaged devices - so called-dark endpoints and shadow IT introduce an entirely new level of risk to the business. As regulatory compliance around information gains precedence around the world, organisations will be required to demonstrate their ability to protect information assets or face hefty fines or possible litigation. Endpoint management has become an important component when it comes to managing IT assets, NetTrace provides IT endpoint asset lifecycle tracking and management solutions in conjunction with complementary technology partners, Absolute Software and Ivanti. Absolute's persistence technology has been built into more than half a billion end-user computing devices globally since 2005 – including laptops, desktops, and tablets. Meanwhile, our partnership with Ivanti enables clients to counter threats before they turn into incidents through a pre-emptive, unified approach to endpoint IT asset and security management. Eliminate silos and improve visibility with Ivanti unified endpoint management. Track and secure endpoints with Absolute technology. Mitigate the risk associated with dark endpoints. Benefit from irremovable, tamper-resistant persistence technology. Access automated asset information reporting built into hardware (firmware). Locate, lock, or wipe suspect machines remotely negating access to sensitive data. Acquire auditable forensic information assistance in relation to lost hardware. Generate electronic audit certificates for data compliance management records. Integrate with most leading IT asset tracking systems.